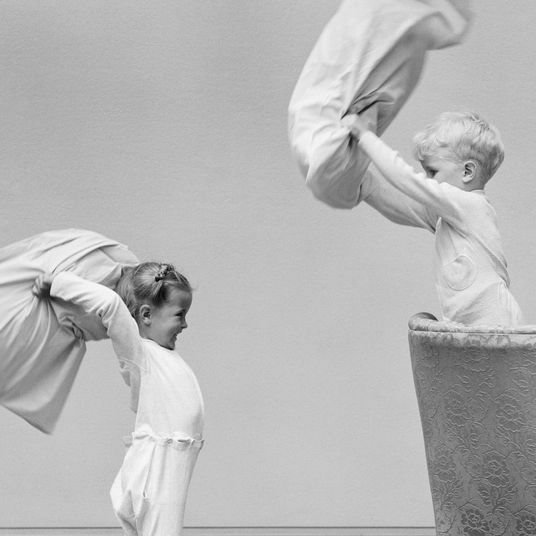 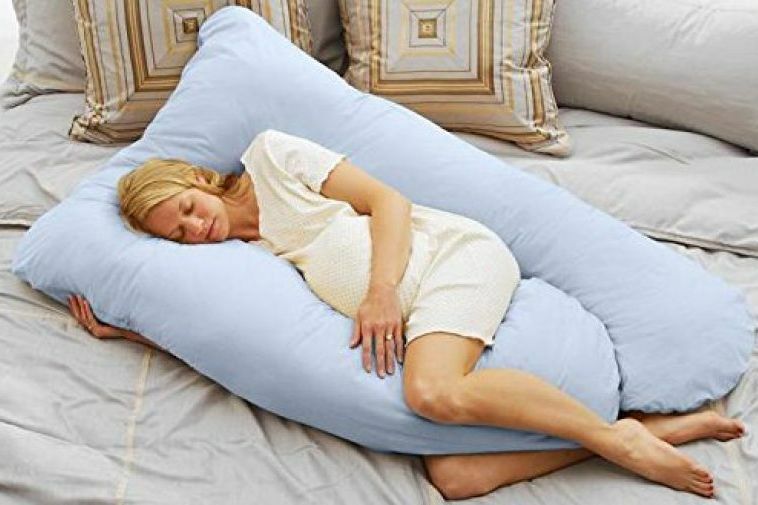 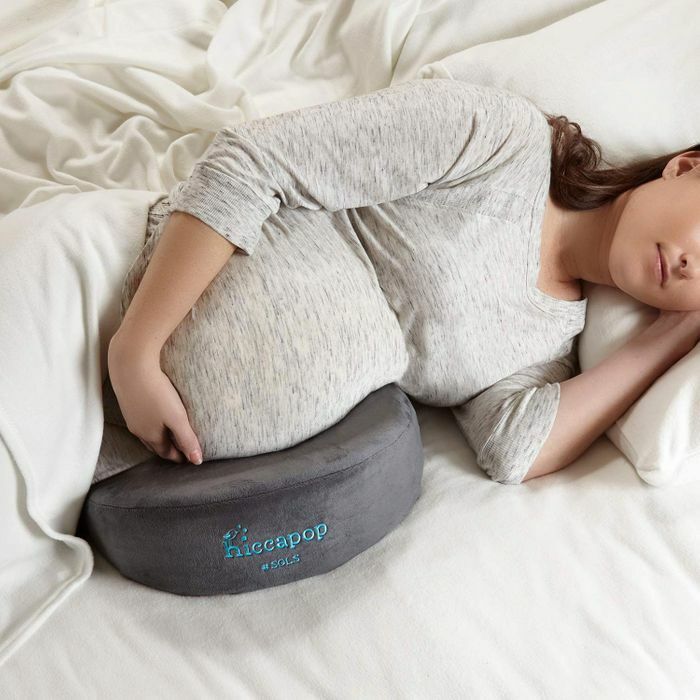 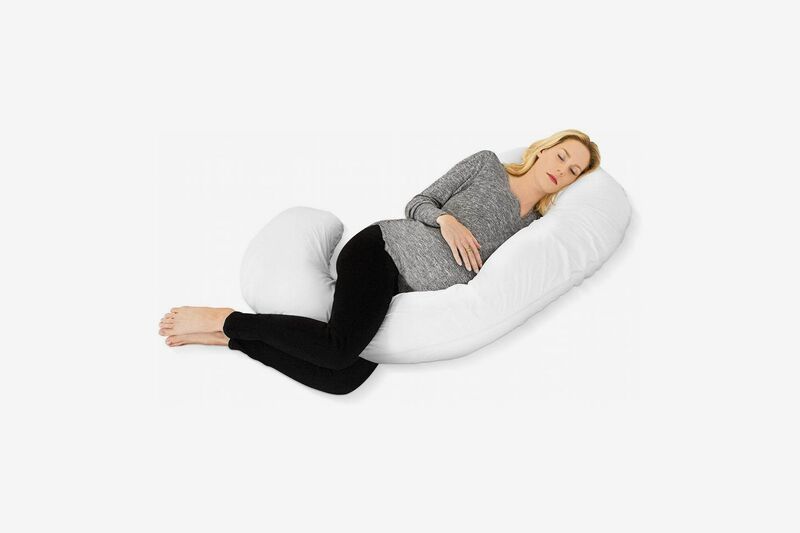 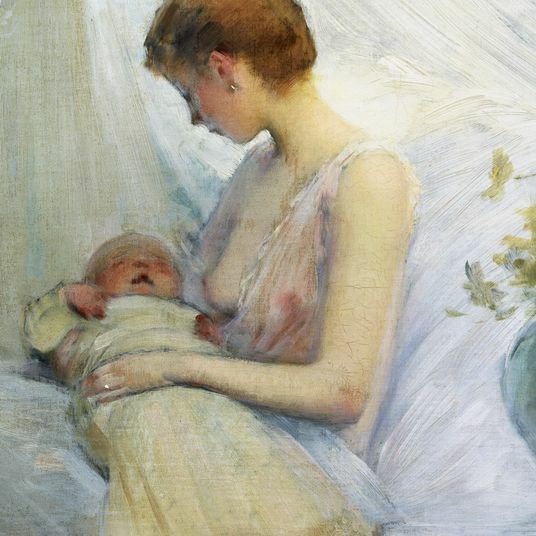 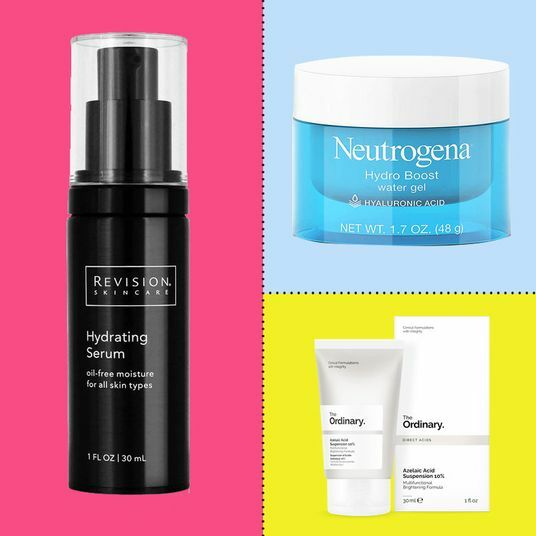 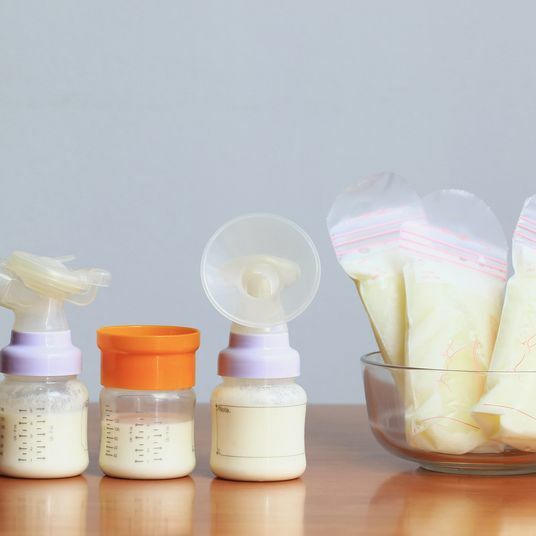 And while we’ve covered other maternity must-haves — like pregnancy-safe skin-care products, stretchy leggings, and non-hideous winter coats — here we’ve rounded up the best pregnancy pillows, as praised by the most enthusiastic reviewers on Amazon. 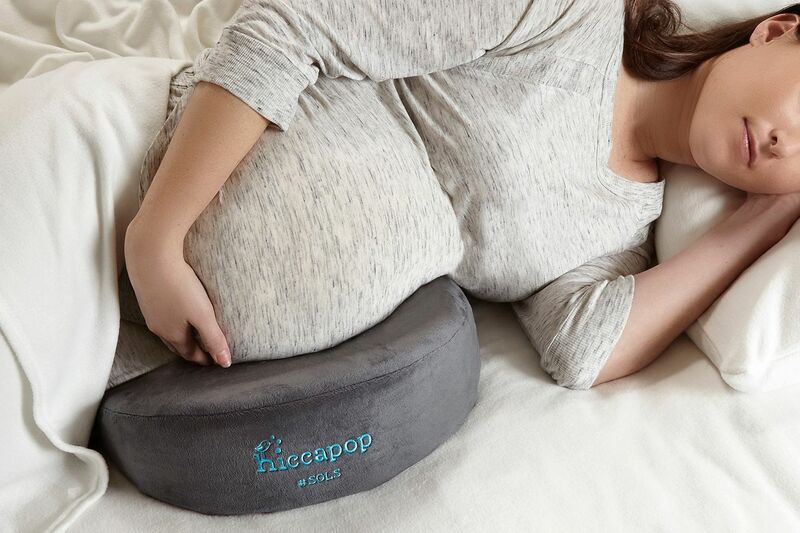 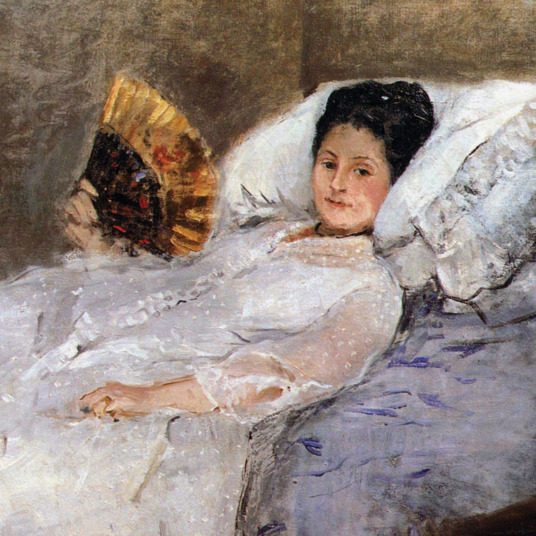 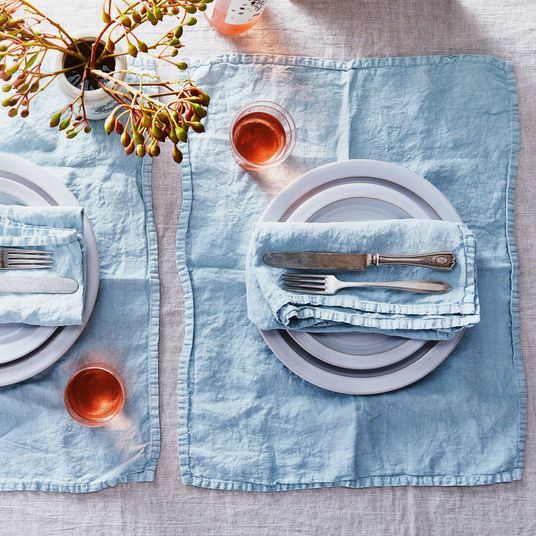 And now some micro-picks for every type of pregnancy pillow you might be looking for. 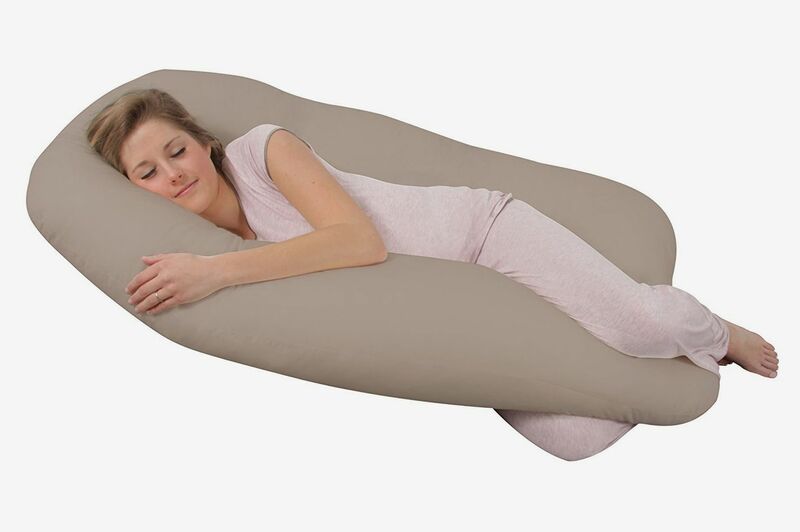 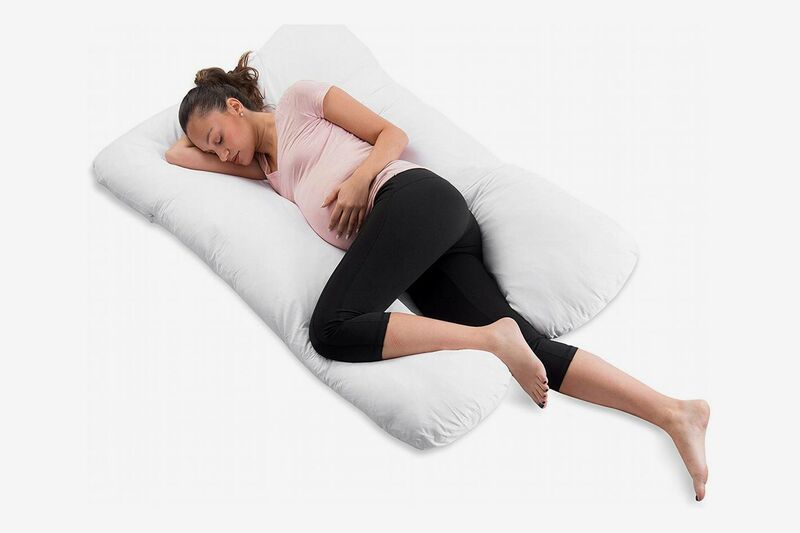 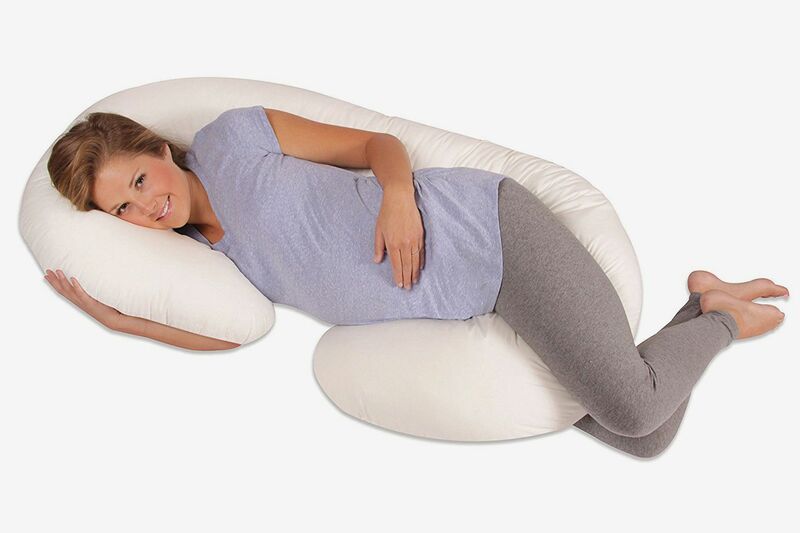 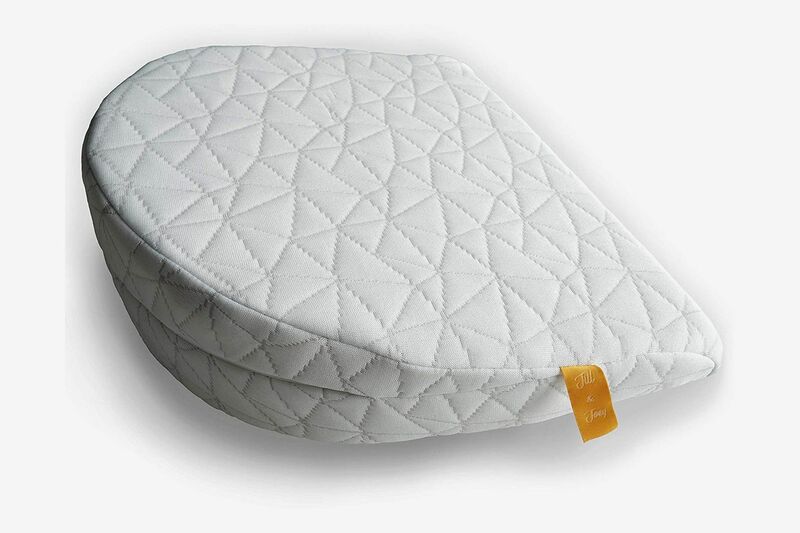 Designed to help pregnant women sleep on their side more comfortably, this little pillow has many satisfied customers. 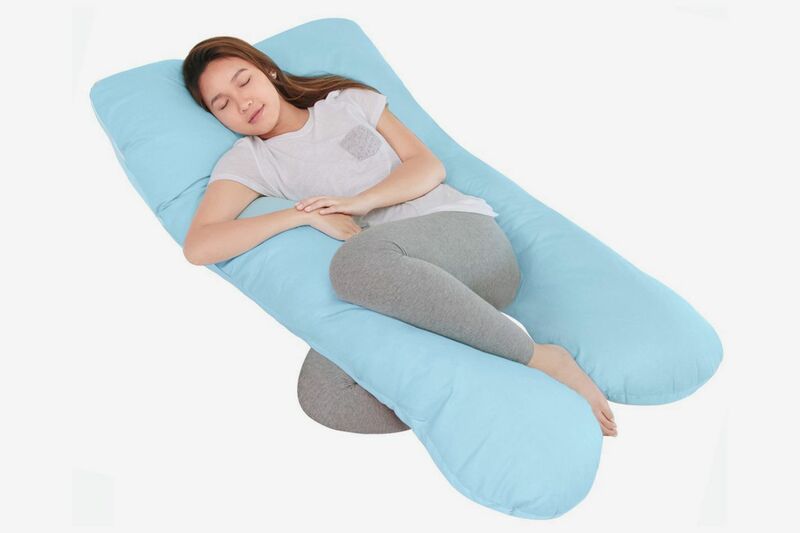 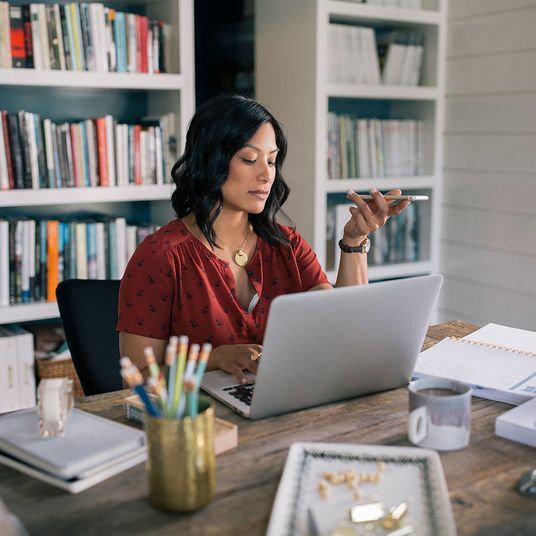 “Since purchasing this pillow a couple of weeks ago, I only turn over perhaps once during the night from one side to the other,” writes a reviewer, “and it keeps me from rolling onto my back.” Another says, “It keeps me from rolling onto my back in my sleep, but it gives nice support in the front without being too bulky,” and finally one pregnant reviewer calls it “way better for support and way more practical” than a body pillow.